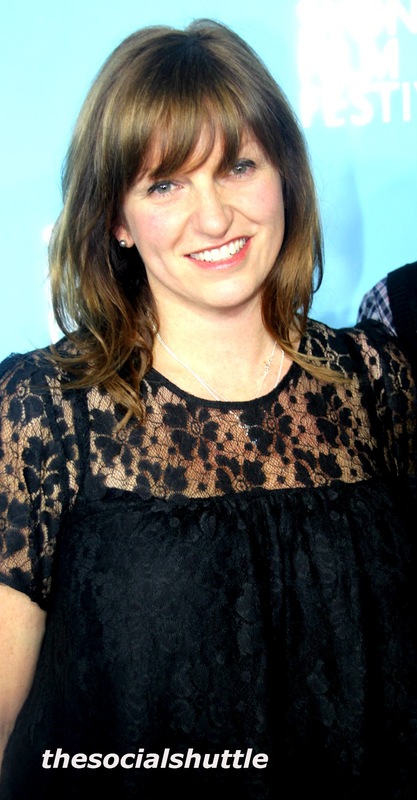 There is a real buzz in the industry about director Cate Shortland's new film Lore. The flick was premiered at the Sydney Film Festival on Saturday night and it has been picked up by Music Box through French-based international sales agent Memento Films for distribution in the US. 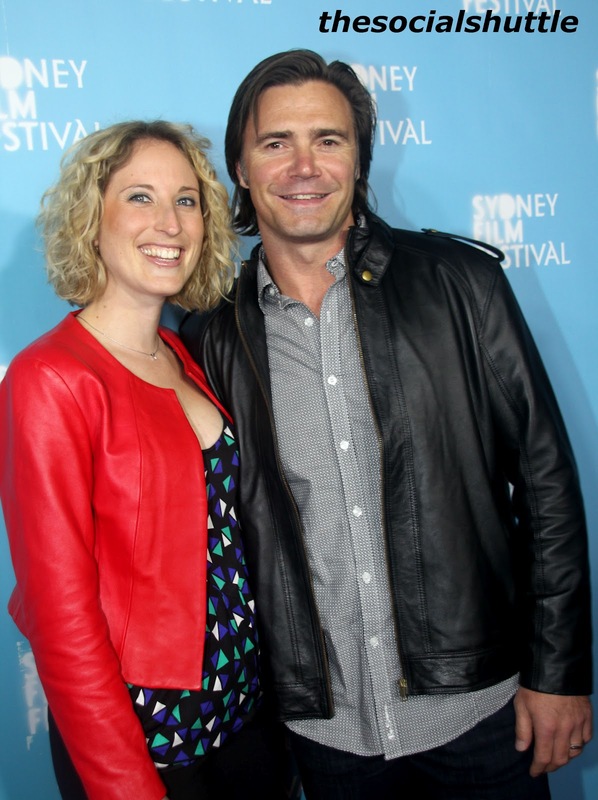 Lore is a joint Australian, German and the UK production by Porchlight Films which had a huge success with the Girl With The Dragon Tattoo. An adaptation by Cate (left) and Robin Mukherjee of Rachel Seiffert’s The Dark Room it's the story of Lore, a young German girl who must get her four younger siblings to her grandmother on the other side of the country after her Nazi parents are arrested by Allied Forces. 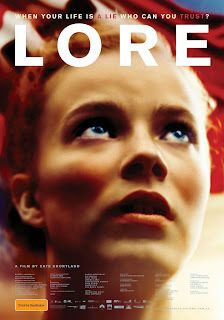 Lore is beautifully filmed and newcomer Saskia Rosendahl gives a superb performance as the main character. 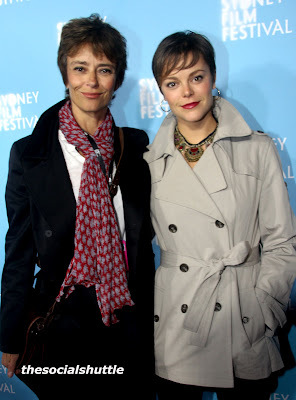 A name and a movie to watch.